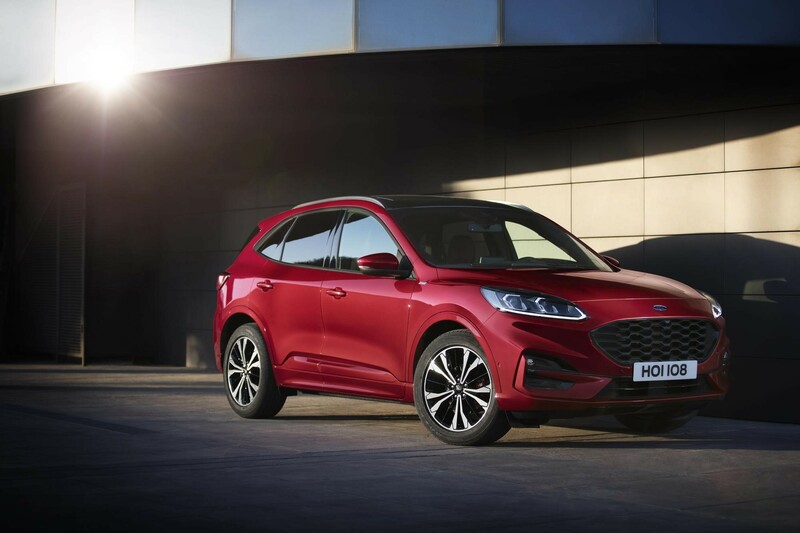 Ford’s new Kuga SUV will be available in mild, plug-in and hybrid variants when it arrives in December. It will be the first of the brand’s models to be available with the trio of hybrid powertrains, alongside diesel and petrol engines. 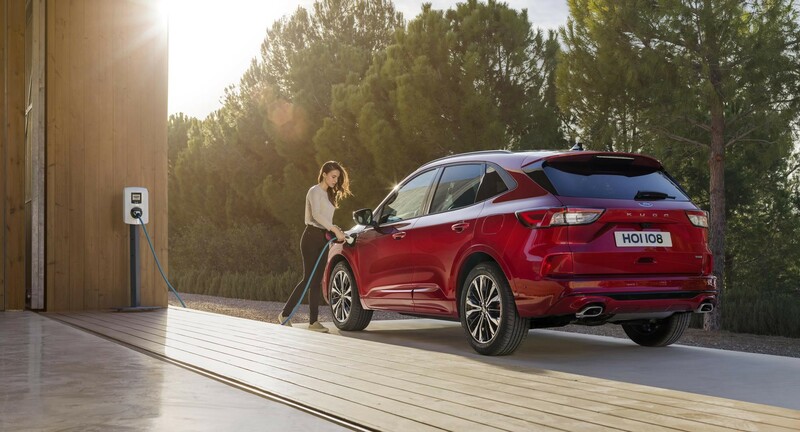 The plug-in hybrid will offer pure-electric driving range of more than 31 miles, anticipated combined fuel economy of 235mpg and CO2 emissions of 29g/km. 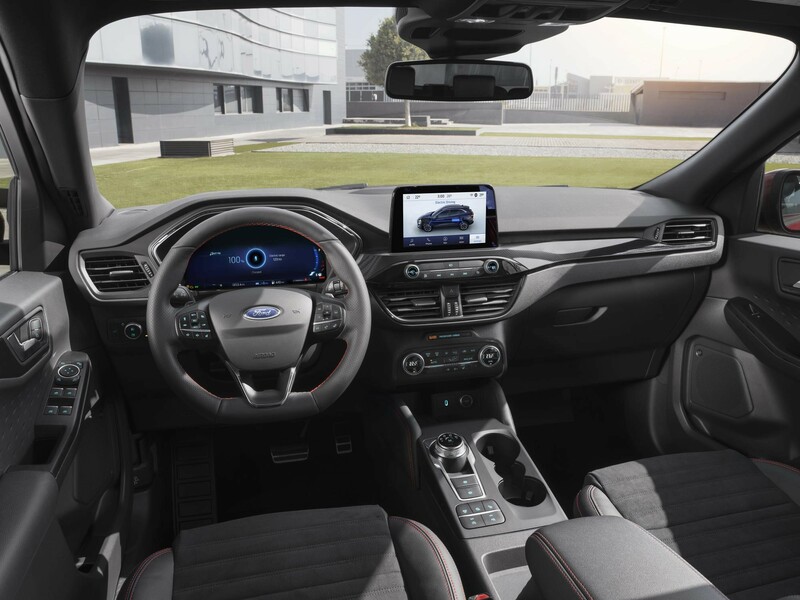 The new Kuga was unveiled at Ford’s Go Electric experience in Amsterdam, where the manufacturer unveiled its plans for electrification, which also includes hybrid Ford Fiesta models, and a plug-in hybrid Ford Tourneo people mover. Joerg Beyer, executive director, engineering, Ford of Europe, said: “One size does not fit all, so we’ve developed a nuanced powertrain strategy for the all-new Kuga that will help customers find the right solution for their lifestyle, and also support SUV drivers by making the transition to an electrified lifestyle easy and enjoyable. 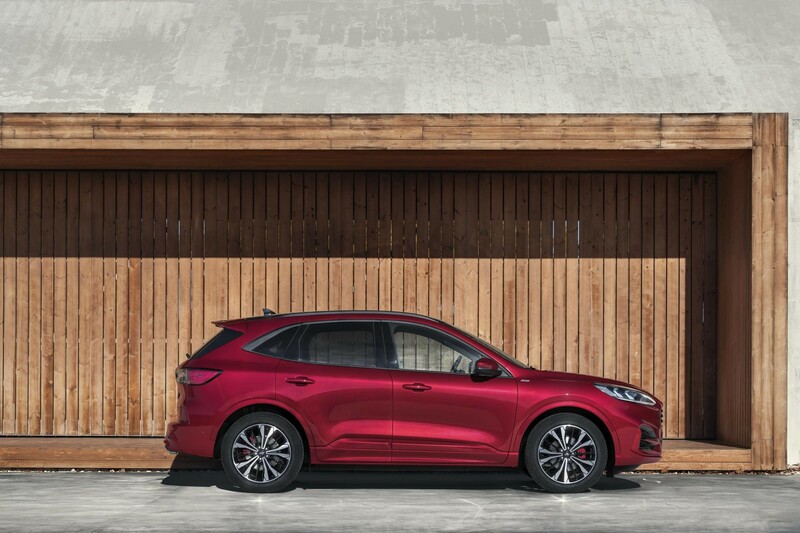 The Kuga is the first SUV to be based on Ford’s new global C2 architecture, which helps reduces weight by up to 90kg compared to equivalent outgoing models. The new model will be available in three trim levels: Titanium, ST-Line and Vignale. The plug-in hybrid will be available from launch and combines a 2.5-litre petrol engine, electric motor and generator with a 14.4kWh lithium-ion battery to produce 225PS. It will deliver a pure-electric driving range of more than 31 miles, and is anticipated to have a combined fuel economy of 235mpg and CO2 emissions of 29g/km. It is anticipated that it will take four hours to charge the battery from a 230-volt electricity supply. 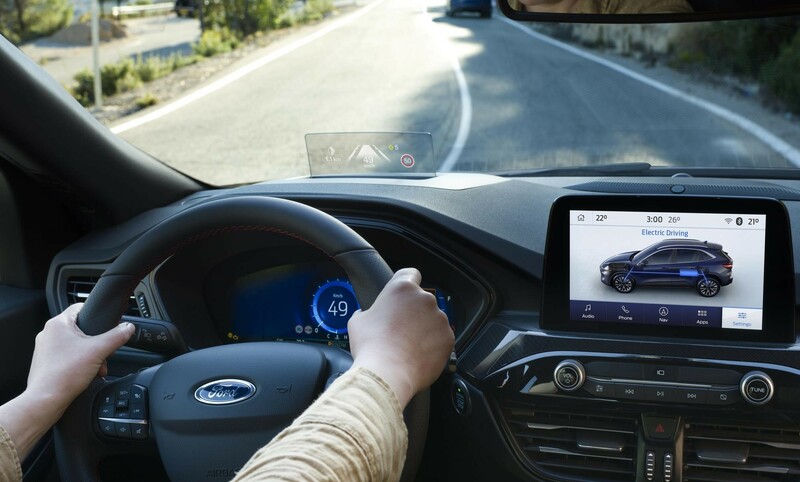 The Kuga EcoBlue Hybrid adds mild-hybrid technology to Ford’s 150PS 2.0-litre EcoBlue diesel engine. This includes a belt-driven integrated starter/generator (BISG) that replaces the standard alternator, enabling recovery and storage of energy during vehicle decelerations, and charging a 48-volt lithium-ion air-cooled battery pack. 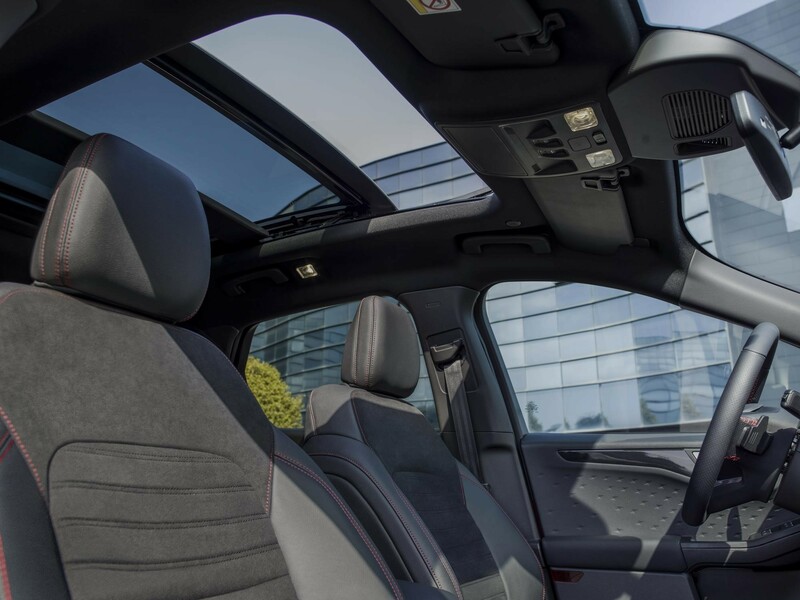 The BISG also acts as a motor, using the stored energy to provide electric torque assistance to the engine under normal driving and acceleration, as well as running the vehicle’s electrical ancillaries. 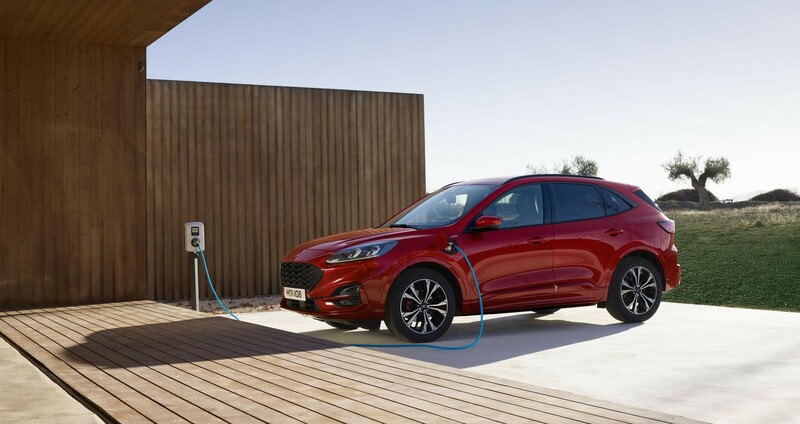 The 48-volt system also enables the Kuga’s stop-start technology to operate in more situations, contributing to anticipated CO2 emissions from 132g/km and anticipated 56mpg fuel economy. Kuga Hybrid combines a 2.5-litre petrol engine, electric motor, generator, lithium-ion battery and power-split automatic transmission. It will be available later in 2020 with front-wheel drive and all-wheel drive variants, delivering from an anticipated 130g/km of CO2 and 50mpg.